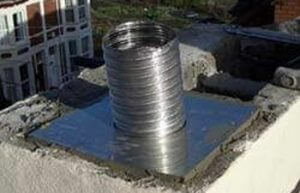 London Chimney LinersFor all your chimney lining and repairs and much more! Lining a chimney flue is strongly recommended by the GasSafe Register and HETAS for all new gas and solid fuel fireplace installations, especially in the older property. The lining we use is made of stainless steel and is the most common method of repair to a chimney where the original render lining has degraded. It proves safer than standard masonry chimney lining, has greater integrity, is more efficient and helps prevent condensation and damp. 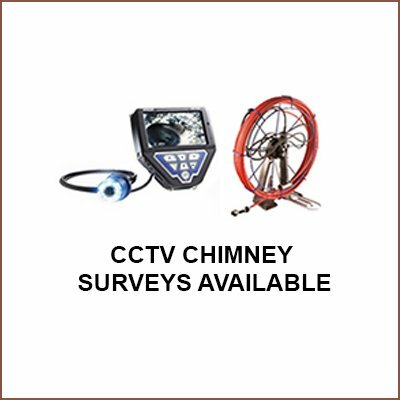 In addition, current regulations state that all chimney flues of 12 meters or more in height must be lined before any new gas or solid fuel appliances are installed. When do chimneys/flues need to be lined? When 2 or more flues have been compromised – that is to say when 2 or more flues have been joined together, because the brickwork or mortar that separates the adjacent flues has fallen out. If the flues become joined they no longer function correctly and can be dangerous. When do chimney/flue liners and cowls need to be removed? 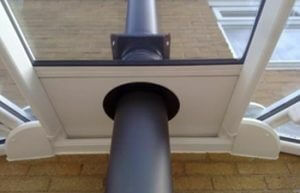 Twin-wall insulated flue systems are required if there is no chimney in situ. They are for external use, either through an outside wall and up the side/back of the property, or up through the building and out the roof. Since the turn of the century, we have noticed the explosion in popularity of stoves, especially for solid fuel purposes. We believe the principal reason for this, is as an alternative heat source to gas and electric. 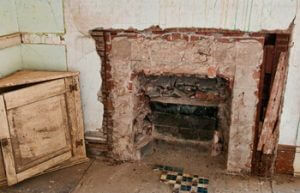 Stoves can be fitted in conjunction with a mantel or in a more minimalist style (see “Fireplace openings reinstated”). If you want your fireplace removed and the fireplace opening sealed up, we will take the fireplace out and brick up the opening for you. Then we can either plaster that area alone if the chimney breast is in reasonable condition, or replaster the whole breast. London Chimney Liners Ltd. specializes in the supply and installation of chimney liners for both solid fuel and gas appliances. We provide a one stop solution for all your gas, electric and building related needs. With over 10 years of experience, you can trust us for your next project. 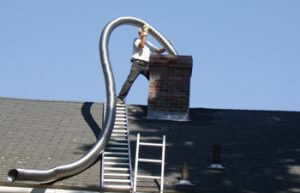 London Chimney Liners is offering free advice on all aspects of your chimney repair with no obligation quote. No job is too big or too complicated for us. We are passionate about what we do. 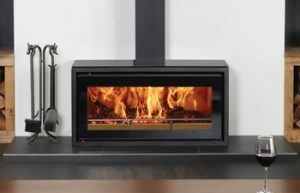 Our team of expert technicians are highly trained to make use of latest tools and techniques to look after your stoves, fires, boilers, chimney stacks and fireplaces. 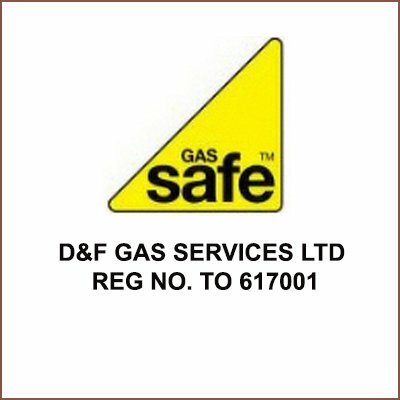 We are GasSafe registered installers which means that the company strictly follows high levels of safety on gas appliances installation. 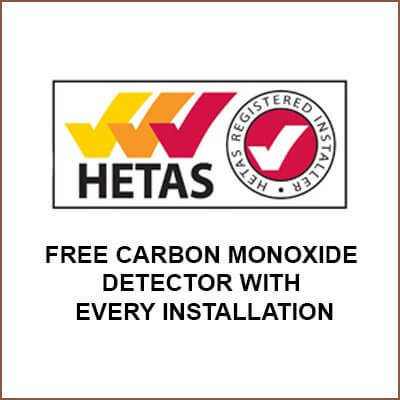 With every installation, customers also get a free carbon monoxide detector. Once the detector is installed in your home, you can be assured that an alarm sound will go off upon the slightest presence of gas. SCAFFORCE has been our long –term working partner for all our scaffolding requirements. Get in touch! With a wealth of experience, we can get the job done with complete perfection. 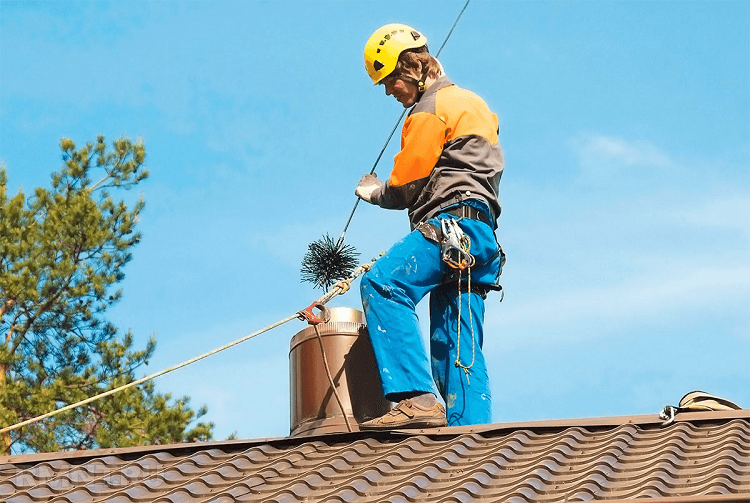 Our professional team of Chimney Liner Repair in London is ready to serve you so pick up your phone or leave an email and our team will get in touch with you. Thank you, and your team, for undertaking what I found to be the worst task I’ve ever encountered. You all did it with cheery humour and efficiency and care, which somehow meant I almost enjoyed it. Many thanks for a job well done. The dust was well contained and the guys did such a great clean up job afterwards. The opening above the fireplace was perfectly plastered, leaving us a simple lick of paint and we would never know you had even been here. The fire works beautifully and we look forward to a blazing winter!! Just a quick note to thank you for the work recently. I also have to commend you on your team – extremely polite and a pleasure to have them in the house. Just to reiterate a thank-you , but particularly to say that we have had several fires since the installation settled in , and the set-up is an unqualified success. The work was commissioned in the first place because we were getting bleed-through of smoke and fumes into the damaged ‘dead’ flue into the kitchen, causing, in some wind conditions, the kitchen to stink of sulphur dioxide.